celebrate those who have taken THE STEP TO PUBLIClY SHOW THEIR LOVE FOR CHRIST. baptism is a big deal. Join us at our Mission Campus and come cheer on those who are getting baptized and chow down on delicious BBQ afterwards. ARE YOU LOOKING TO BE BAPTIZED? Not only does Jesus command it (Matt 28:19b) He did it Himself (Matt 3:13-17). Plus, when you get baptized here, there’s BBQ at the end! 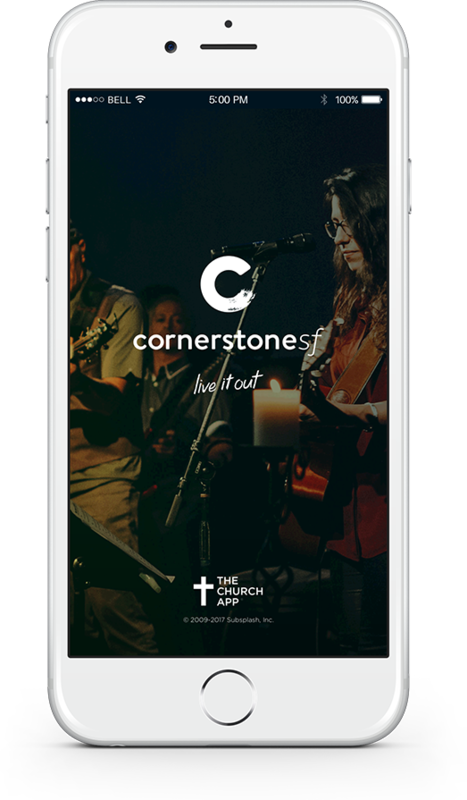 So if you’re ready to take the plunge, sign up for The Journey where you'll learn everything you need to know to be baptized at Cornerstone. Any questions? Shoot an email to Pastor Sam Marcum.